Let’s face it, while this country is suffering from one of the worst drug epidemics in history, big pharmaceutical companies are raking in the profits. Big Pharma’s mass marketing efforts coupled with America’s demand for painkillers have led to several consequences that continue to plague the US. Since the emergence of Oxycontin, our country has seen a prevalence of ethically loose doctors, a disturbing spike in drug overdose deaths and a massive surge in heroin use. Unfortunately in the United States, as overdose deaths rise, big pharmacies profits. The potent painkiller OxyContin hit the market in 1996, manufactured by pharmaceutical giant, Purdue Pharma. In its first year, it accounted for $45 million in sales and ballooned up to $3.1 billion just over the next 10 years. It accounted for 30 percent of the prescription painkiller market. This means that a private and family-owned pharmaceutical company controlled almost one-third of the country’s entire prescription drug market. Purdue Pharma implemented a fierce marketing campaign and doubled their sales force. 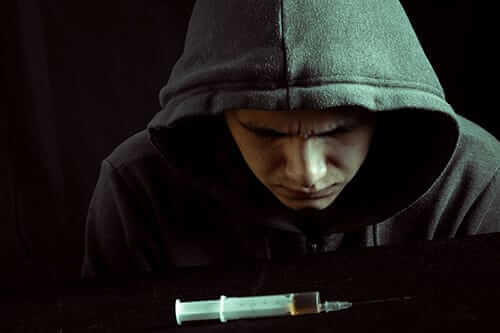 They, produced an abundance of content and literature, stating that due to the drug’s time-release formula, the potential for addiction was minuscule. They even asserted that the potential for addiction of Oxycontin to be “less than one percent”. It checked out with the FDA and was deemed a safe choice. Doctors would become more lenient with prescribing the drug and many chose to capitalize on the high demand for painkillers. During the early 2000’s, our country saw a massive uprising of “pill mills”, which fronted as pain management clinics. Many were cash-pay only and served as easy outlets for addicts to load up. Florida became the primary hub for these pain management clinics. 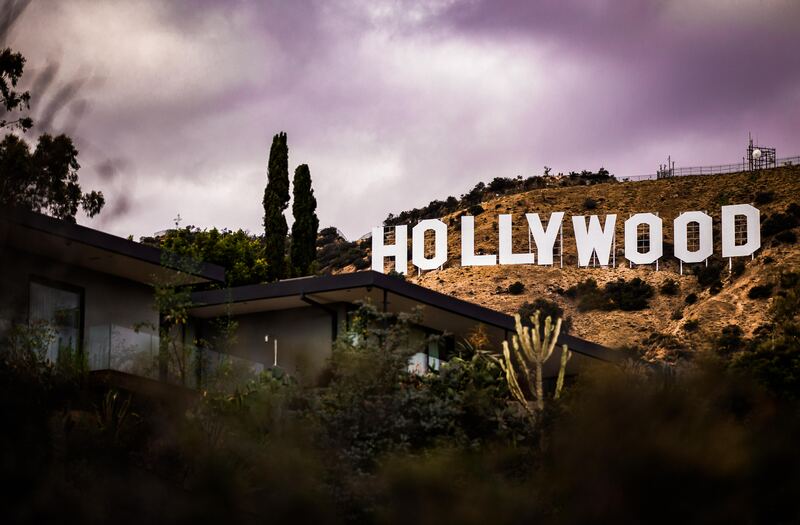 The DEA has even stated that within the first four months of 2010, Florida distributors bought 40.8 million doses of the drug, while all the other 49 stated bought a combined 4.08 million doses. Addicts would travel from all over the country to Florida to load up and sell back in their home states. By the time the magnitude of this crisis was noticed, the damage was done and many Americans were already hooked. As OxyContin grows in popularity, drug overdose deaths rise in virtually every county across the nation. Since 1999, the number of prescription opiates dispensed in the US (259 million in 2012), prescription opiate-related deaths and the total number of drug overdose deaths have all quadrupled. They currently kill more people than any other illegal drug and on average, take 44 lives a day. This epidemic has occurred in the largest concentrations in the Southwest and Appalachia. Currently, the death rate from overdoses has been higher in rural communities than it has in larger, metropolitan areas, contrary to popular belief. West Virginia lead the country in overdose deaths, with an increase of over 600 percent. Purdue Pharma would later pay over half a billion dollars in fines for its dishonest claims and the prevalence of these supposedly safe painkillers would lead to large-scale crackdowns on state and local levels, where many doctors would be imprisoned. 49 out of 50 states have now implemented prescription drug monitoring programs that monitor the prescribing habits of doctors, patient’s prescription histories and ensure that patients aren’t “doctor shopping” and receiving a large surplus of drugs from several doctors at once. As a result, the street price of Oxycontin went up and many addicts were making the switch over to heroin. The prescription painkillers epidemic has directly fueled the rise in heroin use in the US as overdose deaths rise. Many patients are becoming hooked on prescription painkillers and eventually find themselves turning to heroin for the same effect and at a cheaper price. In an attempt to curb the OxyContin epidemic, the drug was reformulated in 2010. This abuse-deterrent formula (ADF) made it harder for addicts to snort or inject the drug, which brought down the demand dramatically. While it was becoming harder to abuse OxyContin and the accessibility was diminishing, opioid addicts were making the transition over to heroin. As overdose deaths from painkillers were leveling off, heroin abuse increased dramatically. Since 2010, deaths from heroin overdoses have tripled. The painkiller market was drying out and heroin was taking over. With the emergence of Oxycontin, the sales drive of big pharma and doctors alike and cheap heroin, our country found itself in the perfect storm of a massive opiate epidemic. No matter what pharmaceutical companies, the government and law enforcement did to fight the issue, it just shifted in another direction. Deaths from heroin overdoses have risen and millions continue to find themselves in a state of hopelessness. Fortunately, the government and law enforcement agencies are seeking a different approach. While overdose deaths rise in the US due to opiates, there is still hope in saving lives from this tragedy. Politicians from both the Democratic and Republican parties are crossing aisles on the addiction issue. They have seen the failures of the nation’s ongoing war on drugs and propose to approach addiction from a public health perspective and treat it as a disease (which the American Psychiatric Association has classified it as) rather than a crime. 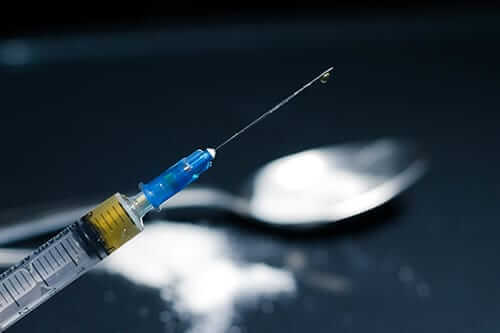 They are urging increases in funding to fight drug addiction, expanding addiction treatment services, opportunities for addicts to seek treatment over jail time and improving the availability of Narcan, a drug used to reverse opiate overdoses. 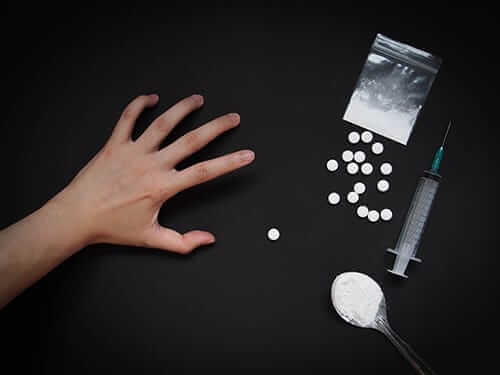 The government and law enforcement are taking steps to pursue a more progressive approach to treating addiction on a national level and focus on getting these people the help they deserve. Morningside Recovery is a leader in the fields of mental health and addiction treatment. 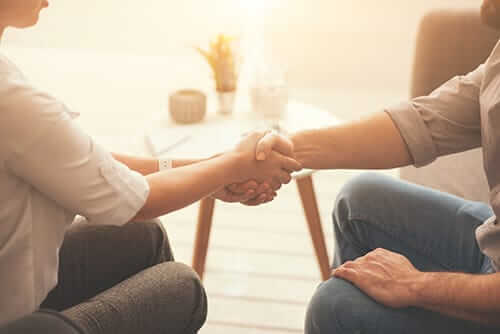 We offer addiction treatment services to help people through opiate addiction treatment, OxyContin addiction treatment, and prescription drug addiction treatment. If you or a loved one are struggling with opioid addiction and need help, please don’t hesitate to call. You may reach us through our 24/7 helpline at 855-631-2135.